Marie-Line Séférian finished her Master’s in International Security at the School of International Affairs (PSIA) in 2018. Since then she has earnt a place in the French Ministry of Foreign Affairs through a recruitment stream specifically for people with disabilities. She will start working there as a Secretary of Foreign Affairs. 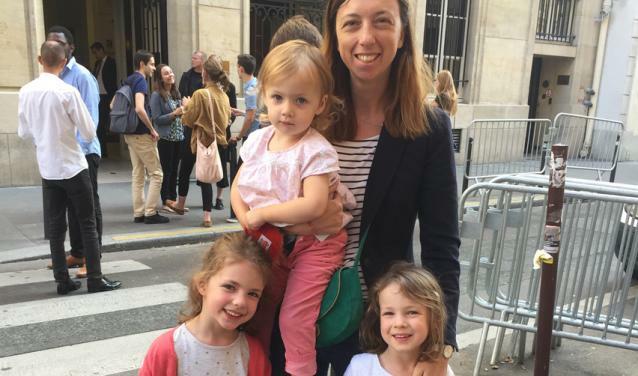 She describes her journey from Sciences Po up until now, including her work abroad, and the Competitive Exam Preparation classes which she did for the French Ministry of Foreign Affairs. Sciences Po is proud to be one of ten academic institutions selected by UN Women, the United Nations entity for gender equality and the empowerment of women, to act as a “HeforShe Champion”. As part of the annual HeforShe Summit on 26 September 2018, Director Frédéric Mion will discuss actions taken by Sciences Po to advance gender equality, specifically work accomplished by the university on the question of parenthood. To mark the occasion, we are sharing the inspiring story of one of our female students: Camille Viros, recent graduate of the Class of 2018, and mother of three children. How does she balance her student and family life? 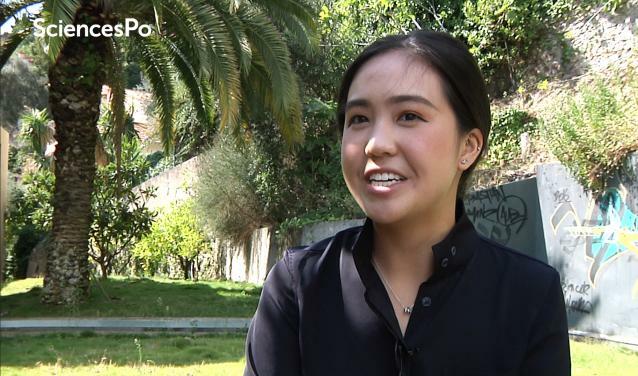 Read the interview on her experience at Sciences Po. At Sciences Po, students automatically spend their third year abroad. It’s a time for students to get to know a new culture, practice another language, expand their skill set, and open their minds. 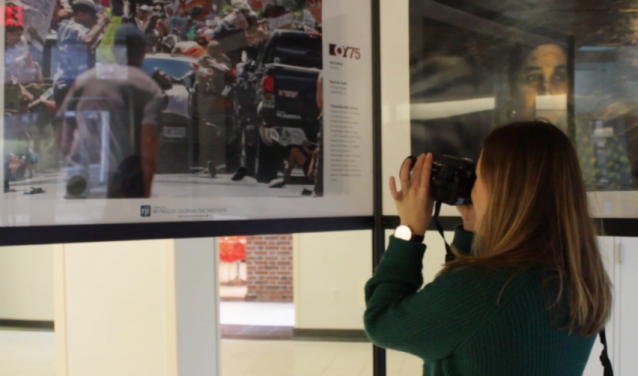 Gaëlle Fournier, who spent two years studying on our campus in Reims, chose to spend her third year at the Missouri School of Journalism, one of the world’s oldest dedicated journalism institutions. We asked her about her experience on exchange in Missouri and her plans when she returns to Sciences Po. Thiffanie Rodriguez, a Master’s student in International Public Management at Sciences Po is passionate about education. Before finishing the last semester of her Master’s, she took a gap year to explore discrepancies in education worldwide. After an internship at the Directorate of Education of the OECD (Organisation for Economic Co-operation and Development), she completed another internship over three months in the Myanmar Country Office of the World Food Programme. Read her account of the experience. 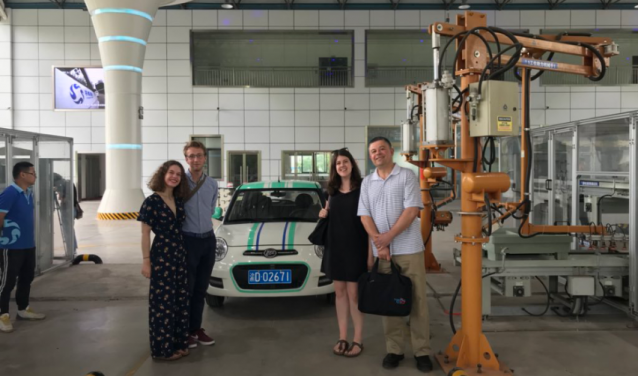 Last May students of the dual degree programme between Sciences Po and the University of British Columbia landed in Chongqing, China to participate in the first edition of the UBC - SWUPL (Southwest University of Political Science and Law) Global Seminar. Zachary Pascaud shared his account of this futuristic month-long experience. 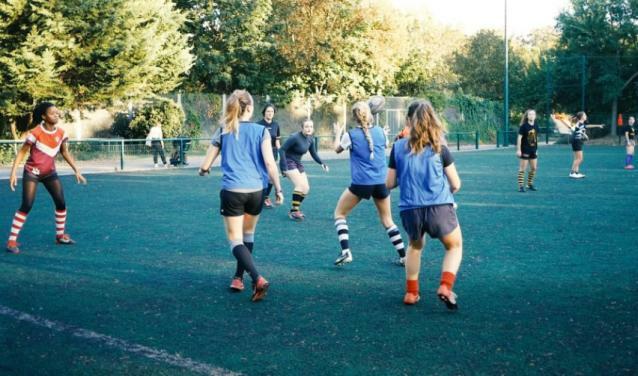 With a busy academic schedule and a wealth of extra-curricular activities to balance alongside, life at Sciences Po can feel intense at times. With this in mind, the university is committed to prioritising questions of mental health and promoting the welfare of its students. It sees the provision of emotional and mental support as a responsibility of equal importance to teaching in order to help students reach their full academic and personal potential at Sciences Po. 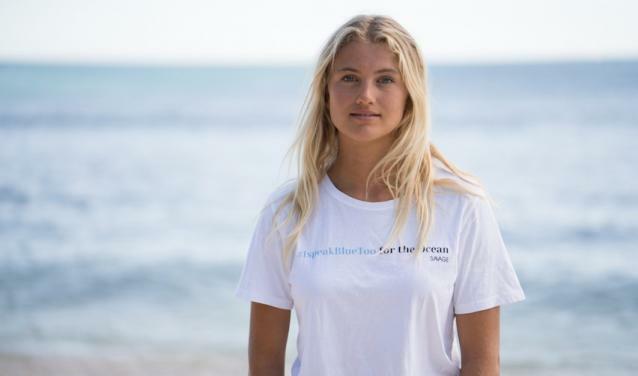 This week is Oceans Week at Sciences Po and alongside a series of events on the topic, we spoke to Eve Isambourg, a third year undergraduate student and ocean activist. After two years of study at the Sciences Po Paris campus, Eve spent her third year abroad raising awareness of oceanic issues around the world. The last stop on her mission: a conference of the UN in New York. It’s the start of the academic year at Sciences Po, which means welcoming another cohort from across the globe to each of the seven undergraduate campuses. What do our students think of their new university? Why did they choose Sciences Po and what do they hope to achieve before the end of their studies? Hear their responses.